Welcome to Lake Eufaula, the gentle giant! The largest lake in Oklahoma has something for everyone—both on the water and on the land that surrounds it. The lake is famous for the annual fishing tournaments that attract anglers from all across the country to compete for largemouth bass, smallmouth bass, Kentucky bass, crappie, catfish, sandbass, stripers (hint: try below the dam), and other species. Fish from Lake Eufaula hold several state records. Fishing here is a year-round deal with heated indoor docks. Boating is as memorable. Whether you prefer the leisurely pace of a houseboat or pontoon or skipping across the surface in a motor boat or jet ski or exploring the shoreline up close and personal in a paddleboat or canoe, the water is sparkling, the scenery thrilling with towering ancient forests, expanses of untouched prairie and majestic hills surveying it all. If you have your own watercraft, there are plenty of boat ramps around the lake. If you don’t, rentals are available at the marinas. More than 31,000 acres around the lake are public hunting areas with varying populations of deer, fox, squirrel, rabbit, coyote, bobcat, raccoon and duck. Quail, turkey, dove and goose are present but less abundant. There are two state parks at the lake with miles of trails for hiking, biking, horseback riding and ATVs. Along the trails, you may very likely see wildlife in their natural habitats, including deer, quail, geese and ducks. Each park has beautiful beaches for sunning or swimming, picnic areas, restrooms with showers and campsites. And each has its own stable, 18-hole golf course and airstrip. 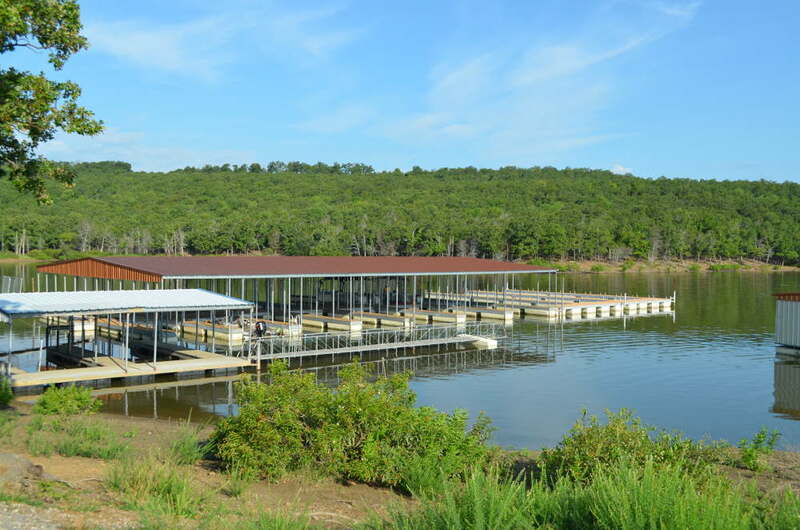 With two massive state parks, Lake Eufaula has plenty of room for RVing, camping, fishing, golfing, hiking, and more. There are several marinas around the lake to handle all of your boating needs. 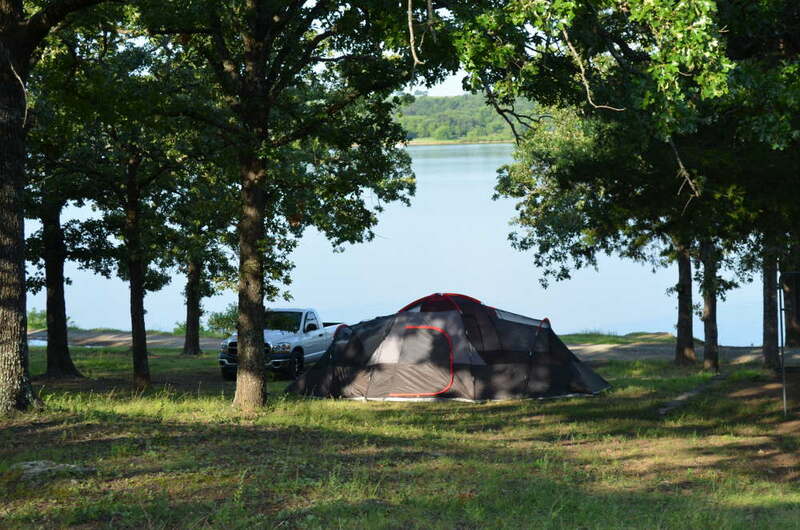 If you are looking to camp on Lake Eufaula, there are some wonderful campgrounds located all around the lake. Lake Eufaula is a reservoir on the Canadian River near the town of Eufaula, OK. Water sources include the Canadian, North Fork Canadian and Deep Fork rivers. It contains 3,798,000,000 acre-feet of water, a surface area of 102,000 acres and 600 miles of shoreline. The U. S. Army Corps of Engineers constructed the dam and lake to provide flood control, hydroelectric power, water supply, navigation and recreation. They completed the 3,199-foot Eufaula Dam wall in 1964, when it was dedicated by President Lyndon B. Johnson. The dam holds back a lake area of more than 159 square miles. The power station provides 90,000 kilowatts of electricity. Initially, the State of Oklahoma created two state parks, Arrowhead and Fountainhead, around the lake and borrowed money from the U. S. Government to build a lodge at each park. The State could not afford to sustain the parks and the Federal Government needed to take charge of them, eventually selling Arrowhead to the Choctaw Nation and Fountain Head to a group of private investors. 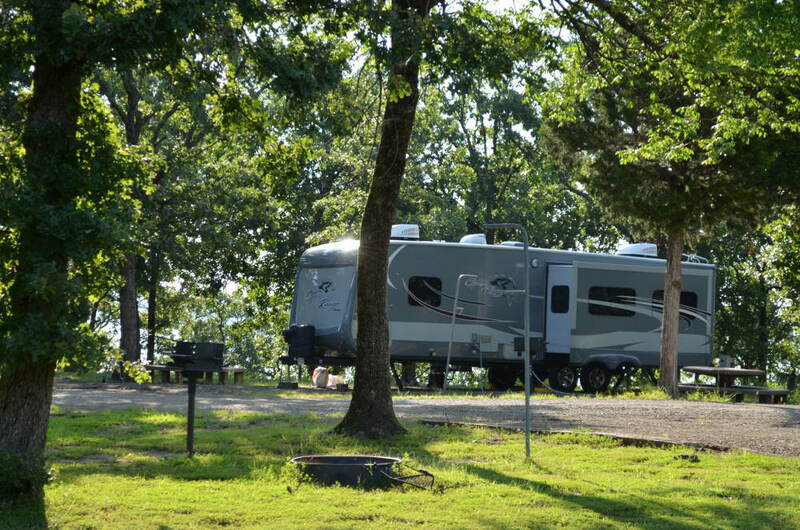 There are several wonderful campgrounds around Lake Eufaula. Find information on camping right here. 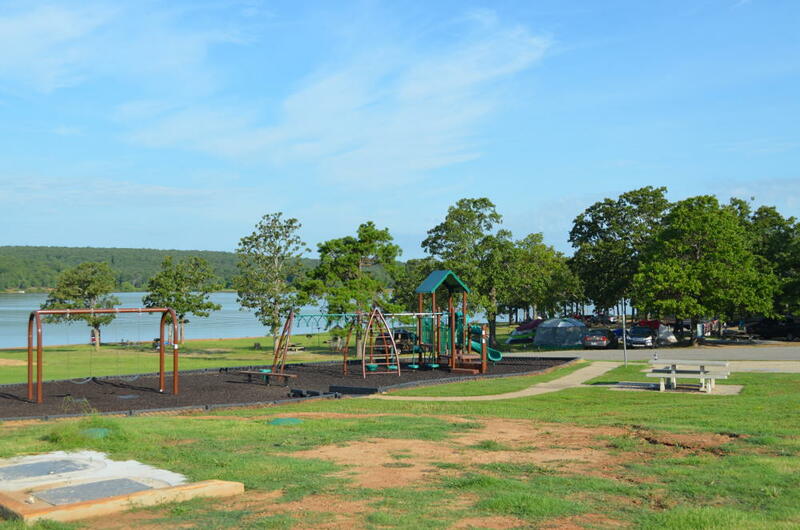 Find information on the beautiful parks surrounding Lake Eufaula right here. Information on the marinas surrounding the lake. Contact us about Lake Eufaula or this website anytime.